Has a friend ever offered to lend you something? Or have you ever had to ask to borrow something from a friend? A sweet friend of mine recently lent me a baby naming book – we are expecting baby #2 this fall! – and I greatly appreciated her kindness, given our endless search for the perfect moniker. After thumbing through the book a few (hundred) times, we found a winning name combination that will suit baby #2 to a T. As for my friend’s kind gesture, borrowing this fabulous book got me thinking about the actual etiquette of borrowing, and how to do so in the most gracious manner. And so, here are my tips. Enjoy! Stick with close friends and family when asking to borrow something. If they decline your request, politely say that you understand and don’t ask them again. Give plenty of notice before asking. 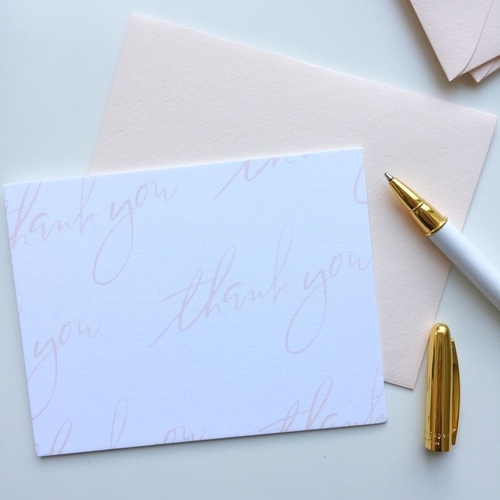 Return the item in a timely fashion (when its most convenient for the lender) and include a thank you note. Return the item in mint condition – i.e., if you borrow a dress, have it dry cleaned. If the item is damaged or lost, sincerely apologize and repair/replace it promptly.